On June 27, 2018, the Jackson family lost its patriarch. Joseph Jackson, or simply Joe, died at 89 from pancreatic cancer. His family, colleagues, and numerous fans paid memorable tributes to honor the late legend. He was the iconic figure in the music industry and the most successful talent manager of his time. But even if you achieve success in a career, it doesn’t actually mean that in your family the things also go well. 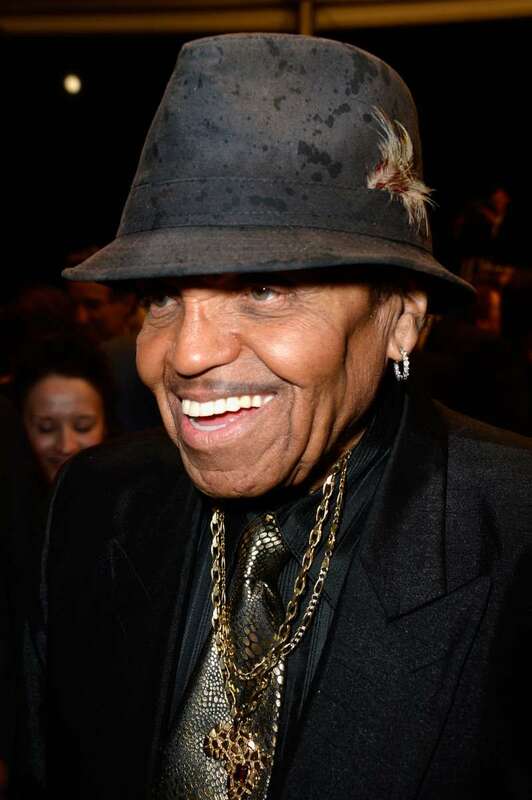 Late Joe Jackson was a real guru in everything related to finding talents. Some people say that Michael and Janet Jackson owe their success to their father. 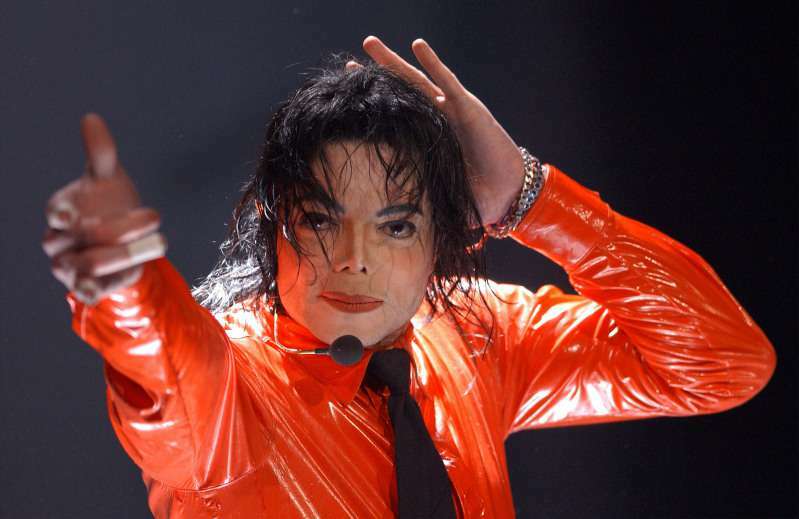 The pop culture star Michael Jackson never denied that he indeed owed much to his dad, but the cost of success was too painful for both of them. In numerous interviews before his demise, Michael recalled his troubled childhood and tense relationship with Joe. Punishments were commonplace in their family. If you guys ever stop singing, I will drop you like a hot potato. The singer said Joe’s words made a great impact on him at that time. You don’t say something like that to children, and I never forgot it. It affects my relationship with him today. 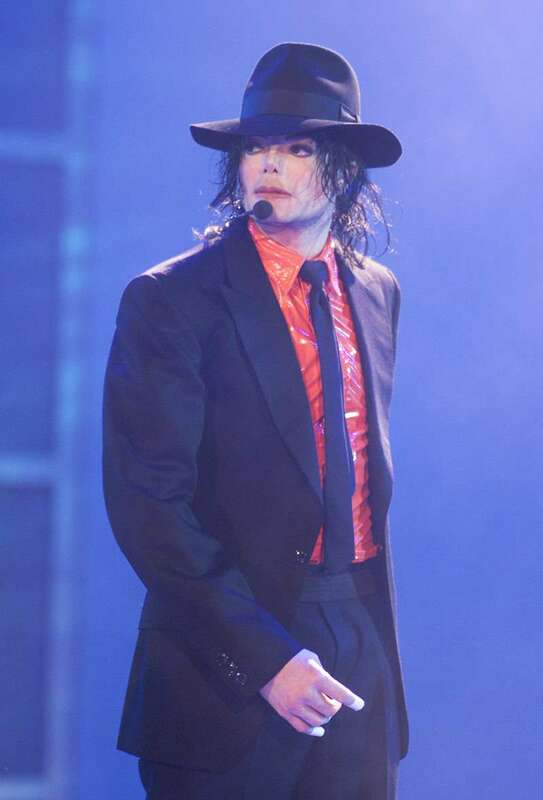 Michael Jackson, as well as his sister Janet, became worldwide famous stars and iconic figures in the music industry. But would they be able to reach all this glory without their father’s heavy hand? 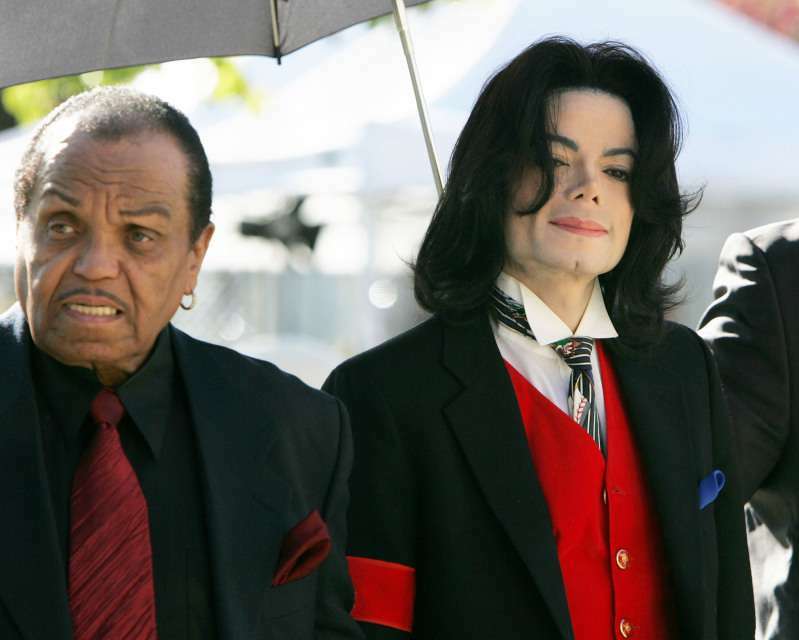 In an interview on CNN, Joe Jackson opened up he had no regrets he was so strict with his children. I’m glad I was tough because look what I came out with. I came out with some kids that everybody loved all over the world. 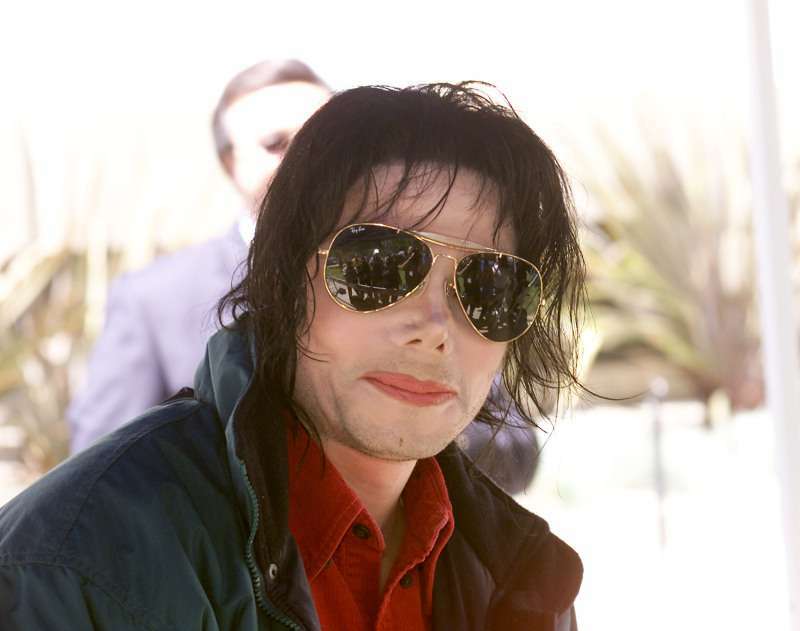 But father-and-son complicated relationship continued to get heated even after Michael’s passing. The reason for this was the singer’s will. Joe Jackson takes none of this estate. This is a decision his son made. Even the most successful and eminent celebrity families struggle with the eternal problems of parents and children. We all have weaknesses, so let’s not judge anyone strictly.